Founded in 1994, POWERbreathe is an innovative breathing training product. 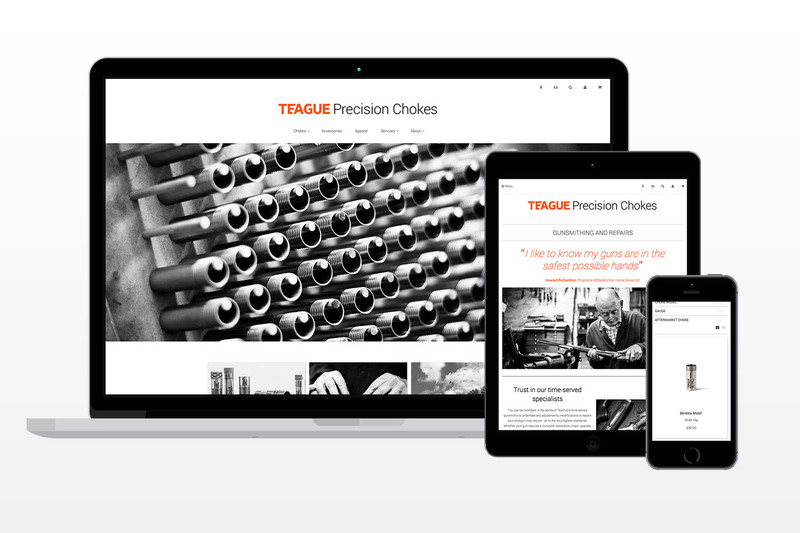 They asked us to create their latest site, from the ground up. This project tested every one of our creative and technical skills – planning, design, build and CMS. All elements of the site are editable by POWERbreathe themselves, using a mix of Magento for the main site and WordPress for the blog and knowledge base. 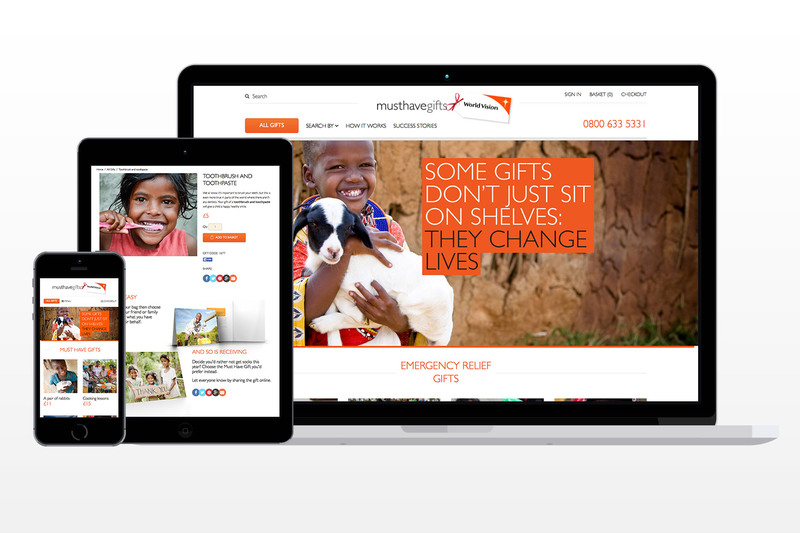 The finished result allows the team to keep the site bang up-to-date. 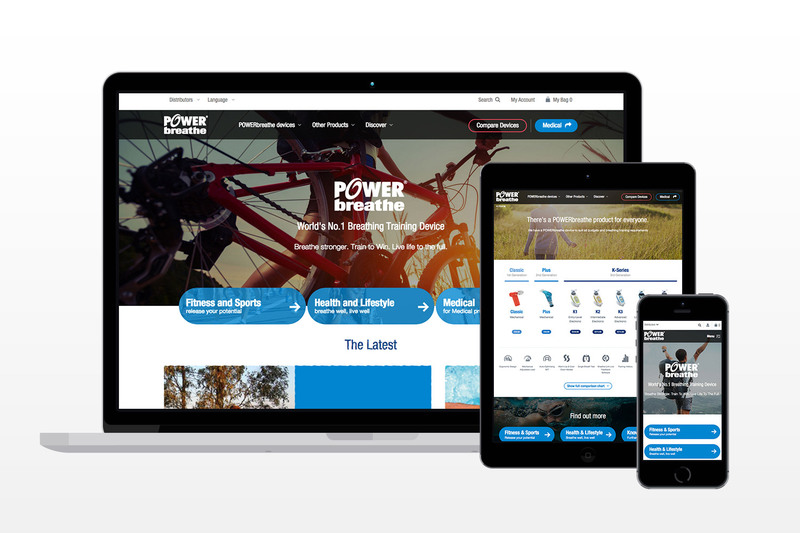 Working closely with the team at POWERbreathe we created individual landing pages for Fitness & Sport and Health & Lifestyle, so the right messages could be delivered, along with a secure area dedicated to medical professionals. 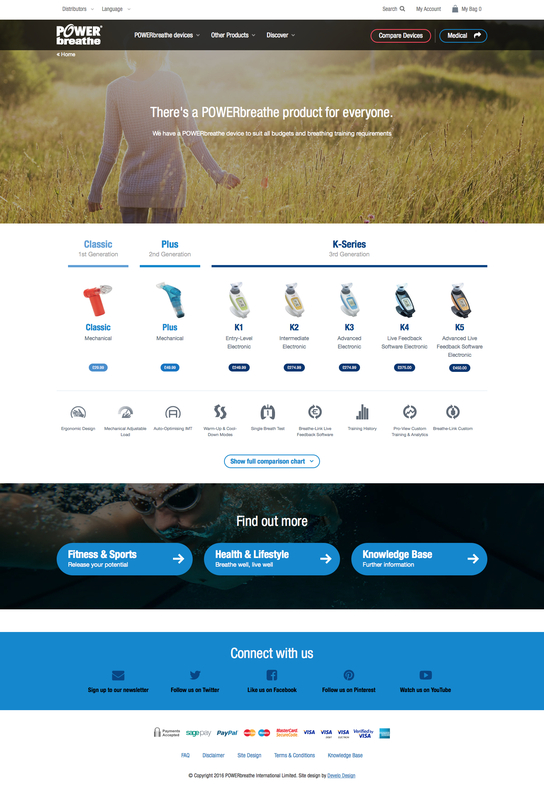 We created a site that makes it easy for the user to choose which POWERbreathe is right for them, with a innovative ‘compare products’ section and a simple filter on the category page. 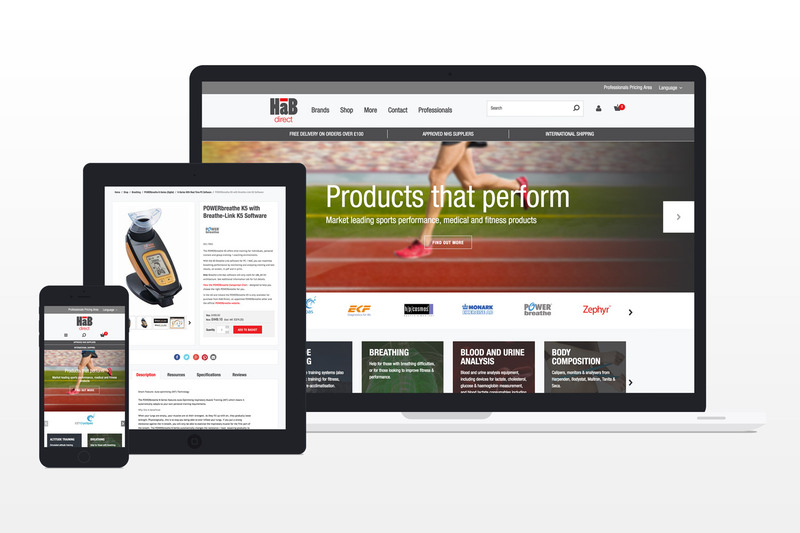 The site will be rolled out internationally using Magento multi-store in the coming months. 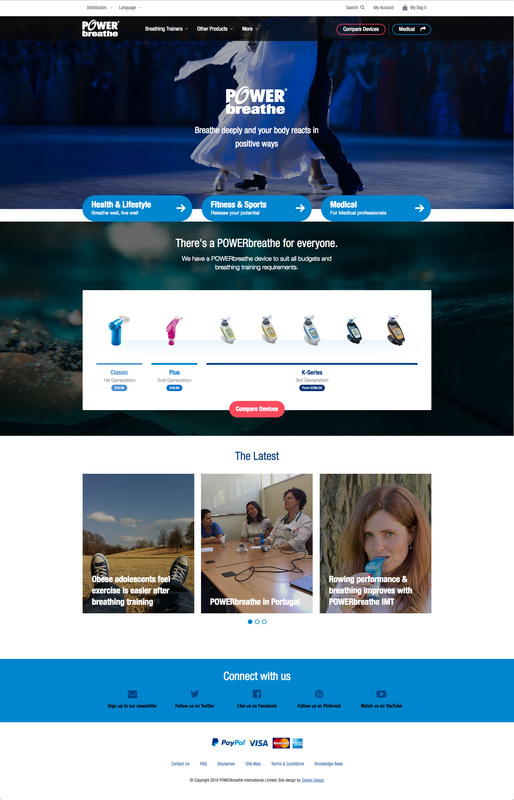 We think this product is revolutionary and we’re super-chuffed to have built a platform that can support their expansion, helping people with their breathing around the world.